So just what is a Special Occasion? Think of birthdays, engagements, honeymoons, anniversaries, graduation, Valentine’s Day, New Year’s, or just because…it’s whatever occasion that is special for you. 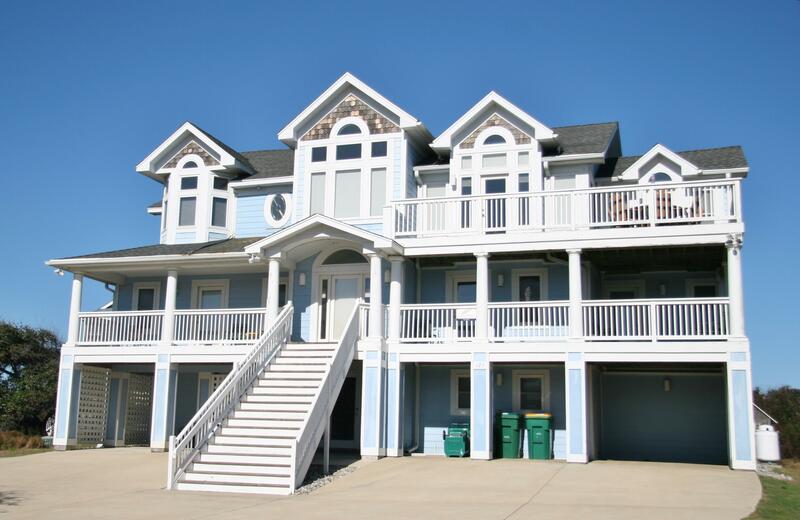 Are you considering a special Destination Wedding on the Outer Banks of North Carolina? 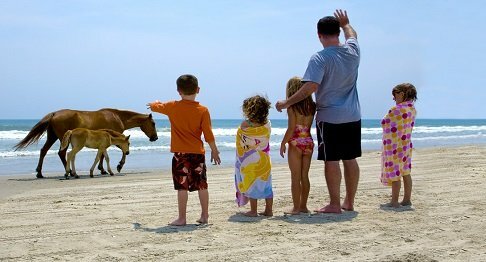 Are in you in charge of finding the Ideal Location for the next Family Reunion? Are you planning to celebrate a “Landmark” Birthday for yourself, another family member, colleague or friend? Celebrate that something special. But do it in style. Do it on the beautiful Outer Banks of North Carolina. Let Paramount help make your occasion even more memorable. You’ve honestly need look no further in planning your Special Occasion! 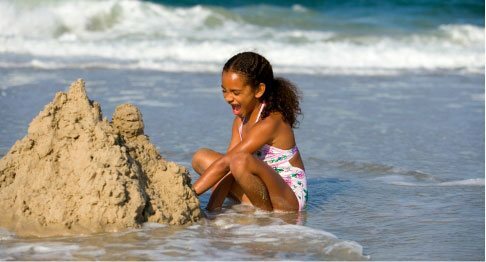 Each and every one of our “Event Homes” has unique amenities that will create many happy memories for you, your family, colleagues, friends or whomever is lucky enough to be called your guests. 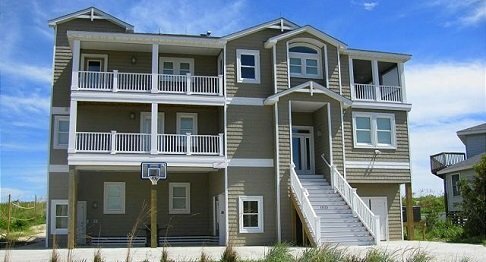 Now that you’ve made the smart decision to host your Special Occasion or Event here on the wonderful Outer Banks of North Carolina, let’s take a look at some of the beautiful, large and accommodating event homes we have available for you. 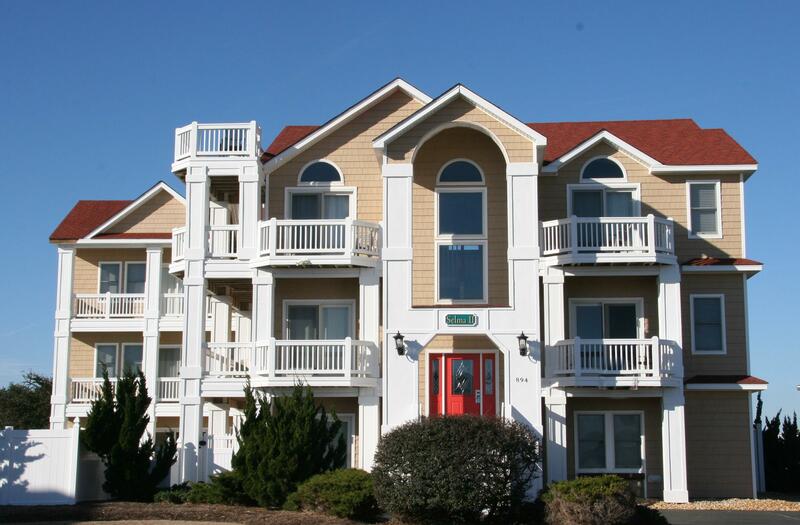 Many of our homes are located within The Currituck Club, a gated, soundside community in Corolla, North Carolina. 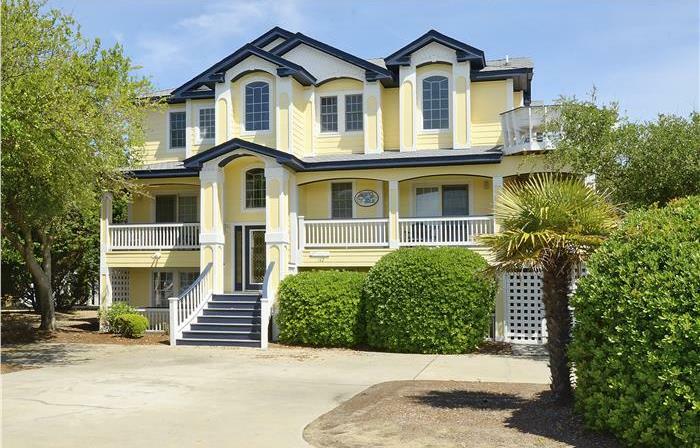 Although Special Occasions and Events, such as Weddings, cannot be held at a vacation rental home within this community, the Clubhouse is able to host large functions of all types. It is also a picturesque setting for outdoor functions as well. For more information, please Contact Liz Myers, Private Events Director for The Currituck Club, at (252) 453-9400, ext. 262.